1)there was a business stantard report which quoted an official from northblock saying that CTT won't be imposed in near term as it might lead to an increase in prices due to hoarding and cartelisation. So can we consider commodity exchanges as just a barometer. There is an invisible connection.Is'nt there? 2)Can the case studies of pre 2002-03 scenario be used to justify the point?After all the kind of fund money that was involved in futures segment for commodities was low then? 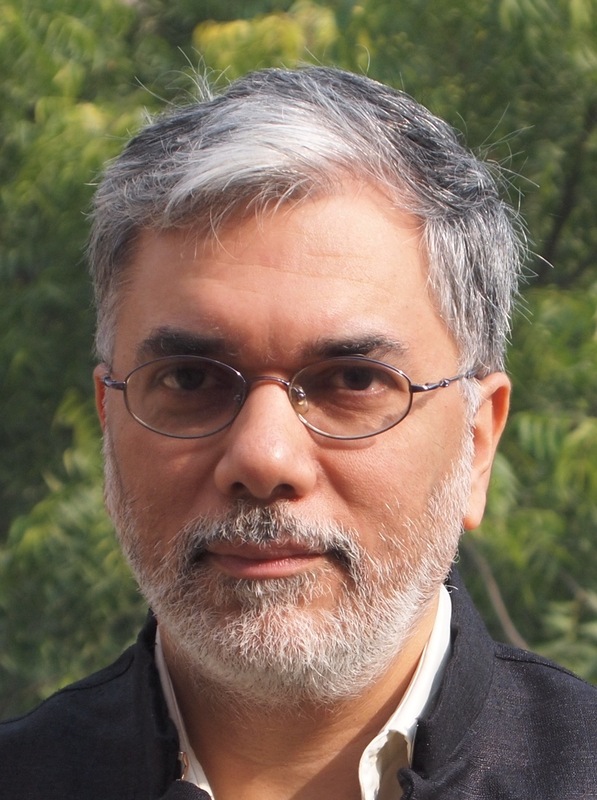 3)How can Indian scenario in which trading in wheat futures was banned can be used as an example to prove the case in favour of commodity exchanges?It is as if saying banning crude futures in India will bring down global oil prices?The case is speculative money channeled into global markets not money channeled into Indian markets? Nice link. But I am still not clear about oil market and speculators. I have seen convincing arguments from both sides (convincing i.e for a guy who is not an economics major). One camp says that speculators cannot drive up the spot price because they do not buy the actual physical stocks instead they just make a promise to buy these stocks at a later date. The seller beleives he would be better off selling now than selling later on and effectively that is self cancelling. The other camp says that the speculators keep buying among themselves i.e somebody buys a futures contract and then on the later date sells the contrac again at a higher price and does that a few more times before the physical delivery takes place and this is why the crude price is increasing. Who is right? I dont know and probably I have overlooked something obvious. Would anyone be able to understand it better? Would anyone be able to understand it better? Would anyone be able to help me understand it better? Politicians can be hilarious don't you think??? the FT article is validating the arguement that speculation is one of the drivers behind oil price rise..and it hopes that bigger hordes of short sellers turn up so that the market will sober up..less funds selling short means new peaks on short covering...any ways most of the bulls might be holding in the money contracts and no pressure for cutting positions...couldn't see any trigger to start a fall where bulls will retreat to bunkers..
by the way cheer up kiran.its not only u havent understood this completely. Even abhijit sen commission wasn't able to reach a decision when it came to impact of futures on prices..so u have distinguisged company..
Folks, see the Tim Harford article (I added a link to it after the original blog post came up). Just go to this blog post once again and at the top there's a new link. - it does not traded on any commodities exchange. - it has virtually no international market (neither imports nor exports). - and most importantly, there was no hue or cry anywhere that cement isn't available. All this indicates, that prices were pushed up merely because the producers saw a demand-supply mismatch coming up and they did well to even propagate it in the media. Then, we were also made to believe that to put new capacities it will take atleast 2-3 yrs, which means till then we will continue moving towards a demand-supply mismatch situation, thereby allowing cement cos to earn economic profits, in and otherwise commoditised market. Similar situation is seen in the crude oil market. Producers and traders foresee a demand-supply mismatch given the rapidly expanding consumption of crude oil in Asia. Unlike in the case of cement, where one can put addnl. capacities within a space of 2-3 yrs, the same cannot be said of crude oil, so to that extent unless one sees supply coming in prices won't budge. Now the trouble is, supply isnt going to come, so the other alternative is to look for other alternatives (which again seems to have been not so successful), after which there is only one option left really to correct the upcoming demand-supply mismatch - a significant drop in the overall demand, i.e. demand destruction. Now, human nature as it is, is resistant to changes. And asking a population of close to 100 crore people (the population that directly consumes petrol/diesel) to reduce their consumption is nigh impossible. So how does one undertake that? I think that’s where commodity markets come into play. prices on the trading exchanges reflect both, greed & fear (and their respective excesses too). and it is these excesses that push us into action, to either look for alternatives or as in the case of crude oil, reduce crude oil consumption significantly till we get newer supplies or alternatives. That's possible only if all the people feel the need to reduce consumption, which can happen only if crude oil market is on fire and is quoting at absurdly high levels, thereby making cost of driving a car mightily expensive. So to the extent that the commodity markets (which include speculators who create the excesses, both on the downside and on the upside) push us into real action, I think they are good for the economy. It's not a question of enough, pal. It's a zero sum game, somebody wins, somebody loses. Money itself isn't lost or made, it's simply transferred from one perception to another. And, the perception currently is in favour of higher prices with no visibility on supplies.